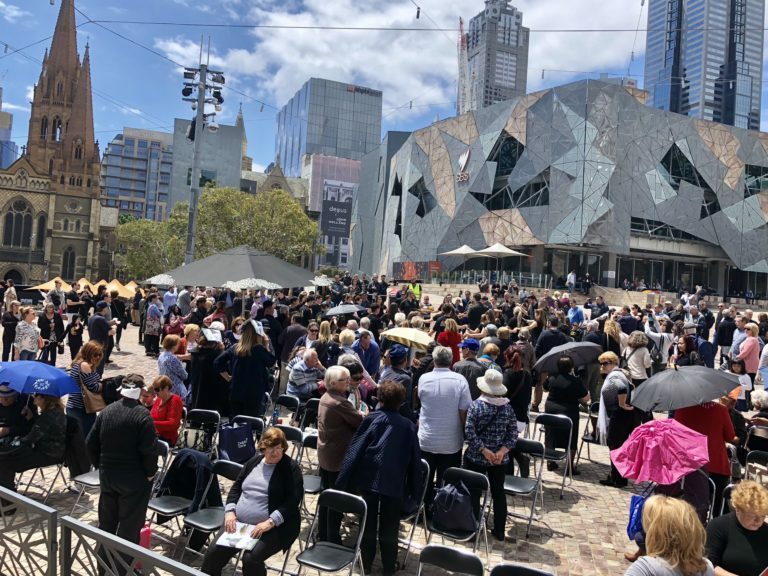 On Sunday Federation Square was transformed for a celebration of Melbourne and Thessaloniki’s sister city relationship. 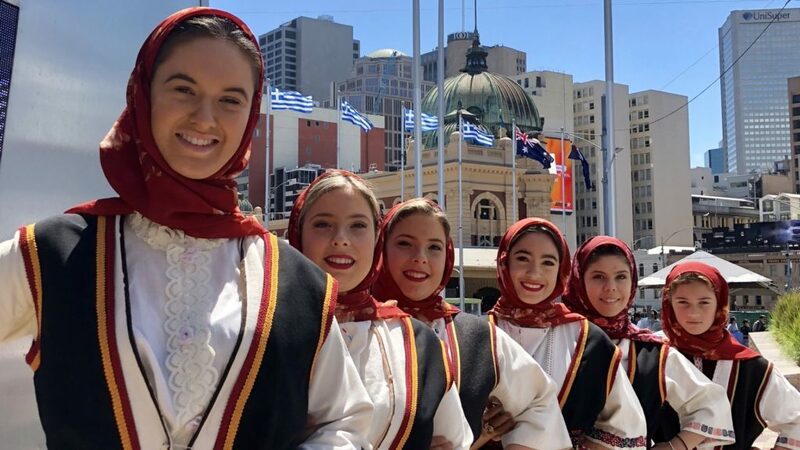 Organised by the Thessaloniki Association ‘The White Tower’ together with the Pan Macedonian Association of Melbourne and Victoria as part of the month-long 2018 Dimitria Festival, this year marks the two cities’ 34th anniversary. The night before on Saturday, the Associations hosted their annual dance at Normanby House Reception Centre. 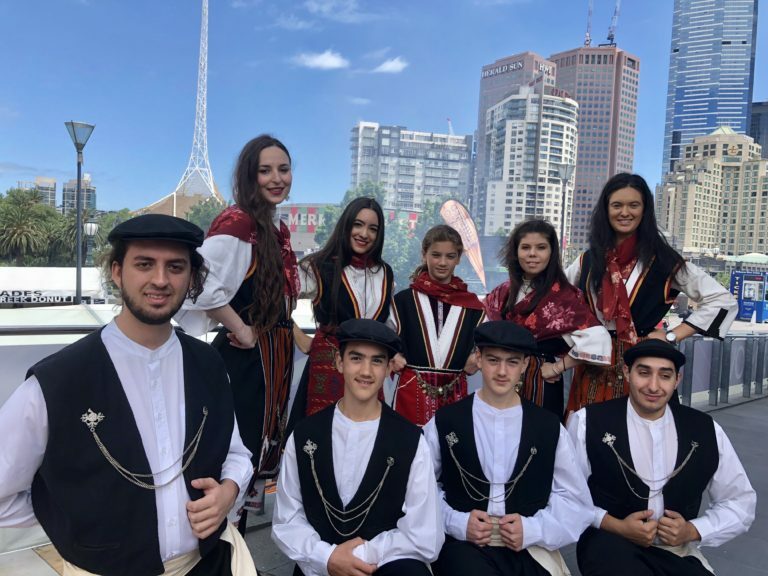 Celebrating northern Greek, Macedonian culture and heritage, attendees were entertained with traditional dances from the region. 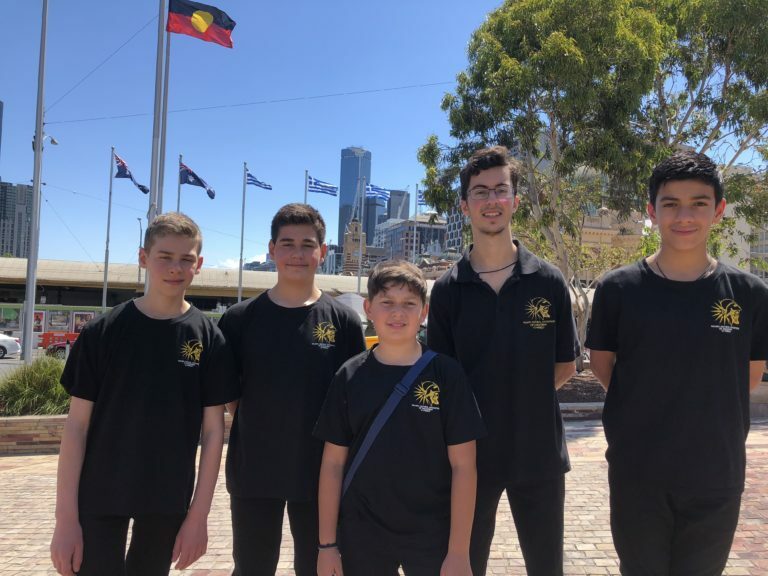 A number of official guests were in attendance, including President Paul Mavroudis and Consul General of Greece in Melbourne Dimtrios Michalopoulos.